I think my obsession with boots started over 10 years ago, in London, with a dear friend who goes by the name Patti Black. Patti and I discovered we had a mutual love of shopping, particularly during fall, when boots are available. 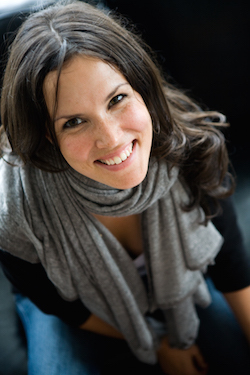 Patti is now living in London, I miss her, and if I called her today I know she would tell me all about her fall boots. 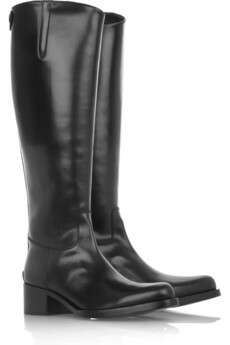 Day Birger et Mikkelsen, the perfect black riding boot. 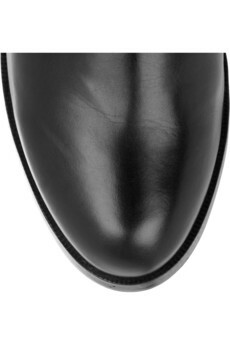 Jill Sander also has an outstanding black riding boot. 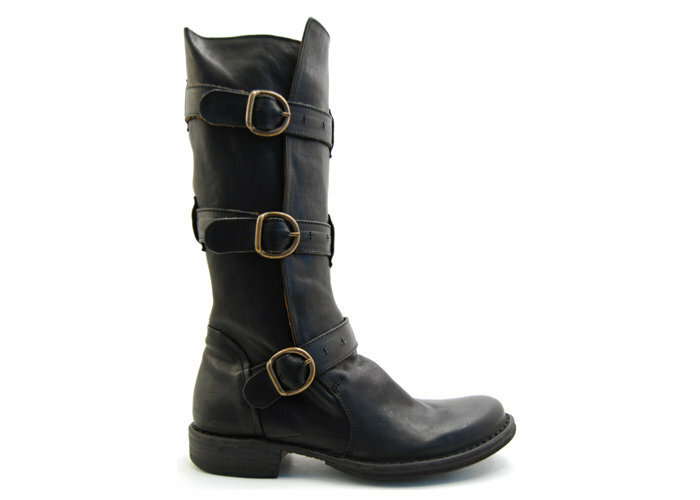 The thing about riding boots is that they are terribly comfortable and therefore are the perfect fall/winter boot. 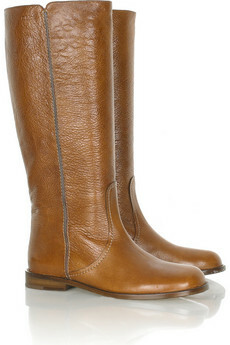 Brown is also a solid choice, Chloé did a nice one this season. 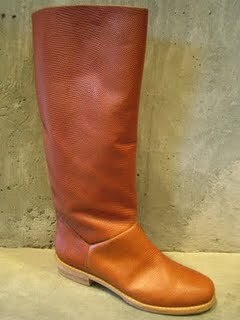 Alternatively, you can choose the short boot, I own these Fiorentini and Baker boots and have worn them to death. 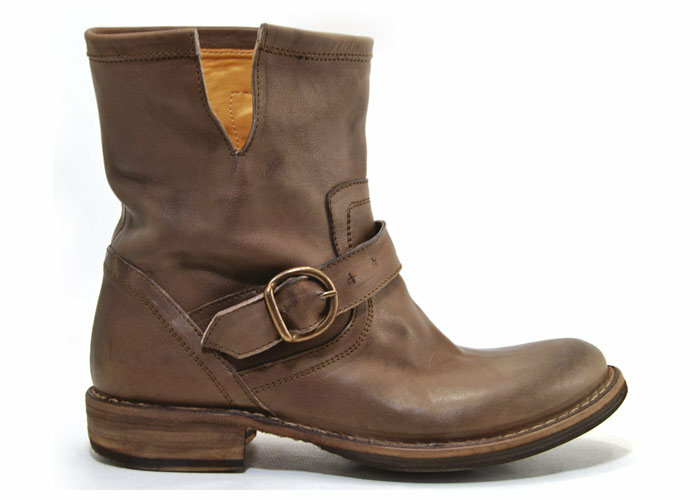 Fiorentini and Baker are famous for the motorcycle boot, but I have gotta be honest, I don’t like them. It’s like spending over a thousand to look tough. Tough people don’t buy it. 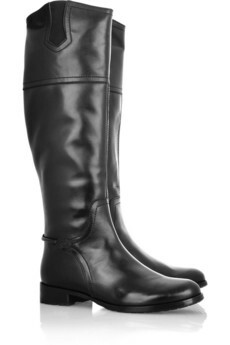 After the riding boot comes the heeled boot, I don’t think these ever go out of style, unless of course the toe is pointed (see toe above). All images provided by Net a Porter or Jonathan+Olivia.